Lining up alongside a Talbot Lago 26GS, a fleet of Ferrari’s that included five 375’s, with open Barchetta and closed Coupé Berlinetta bodies, a 340 and a 250MM that were in with a shout for the overall honours in the 1953 Carrera Panamericana were five Lancia’s two D23’s and three D24 models. Lancia’s programme with the D series race cars was kick started after the 2 litre 122 cui V6 powered B20 GT Coupé driven by Giovanni Bracco and Umberto Maglioli finished second to a 4.1 litre / 250 cui Ferrari 340 America Berlinetta Vignale driven by Luigi Villoresi and Piero Cassani in the 1951 Mille Miglia. 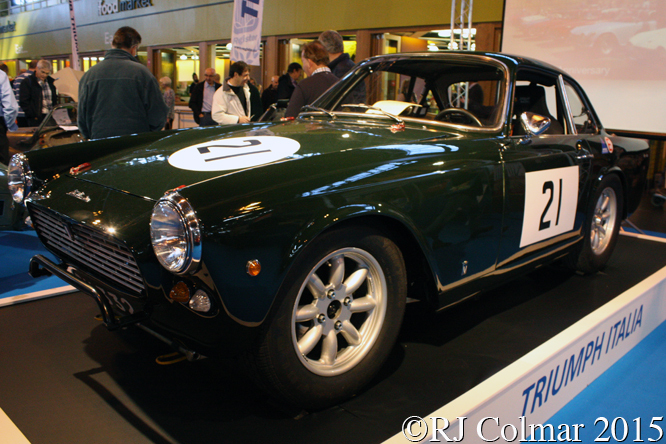 In order to go for overall honours built a series of D20 Coupé’s with supercharged 2 litre / 122 cui motors and in 1953 one of these cars driven by Umberto Maglioli won the tight and twisted roads of the Targa Florio. 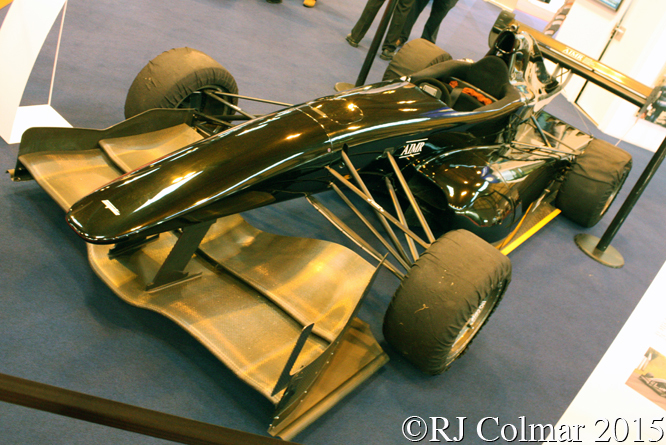 However the 2 litre supercharged V6 D20’s were not powerful enough to keep up with the competition running larger normally aspirated motors on the comparatively wide open roads used for the Le Mans 24 hours, such as the winning C-Type Jaguar. 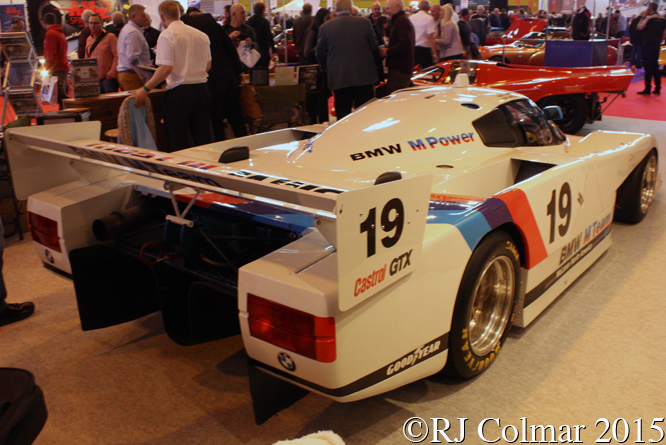 In response to this Lancia modified it’s D20’s by replacing the super charged 2 litre V6 with a normally aspirated 3 litre 183 cui V6 while Pininfarina fitted the cars, renamed D23’s, with new open bodywork. 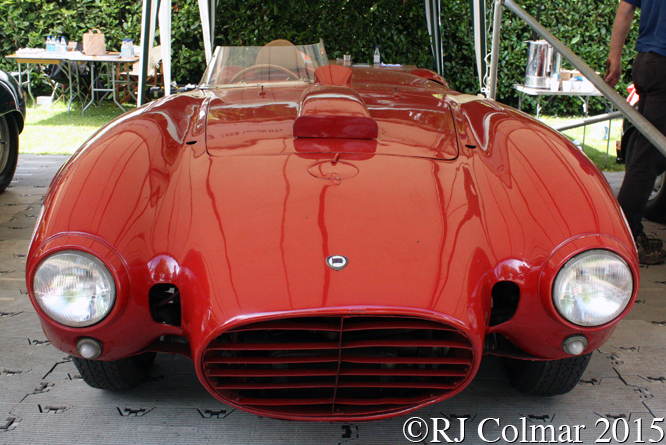 Simultaneously Lancia also built some all new Pininfarina bodied open top sports racers designed by Vittorio Jano fitted with even larger 3.3 litre / 201 cui V6 motors which became the D24 model. Two D24’s and one D23 were entered for the 1953 Nurburgring 1000kms where Robert Manzon and Piero Taruffi put there D24 on pole, but all three retired. Lancia like Ferrari skipped the RAC TT at Dundrod and next lined up for the 1953 Carrera Panamericana road race where the D24 shared by Juan Manuel Fangio and Gino Bronzoni led home D24 mounted team mates Piero Taruffi and Luigi Maggio with the D23 driven by Eugenio Castellotti and Carlo Luoni coming home third ahead of the Ferrari 375MM driven by Guido Mancini and Fabrizio Serena and the Talbot – Lagp driven by Louis Rosier. 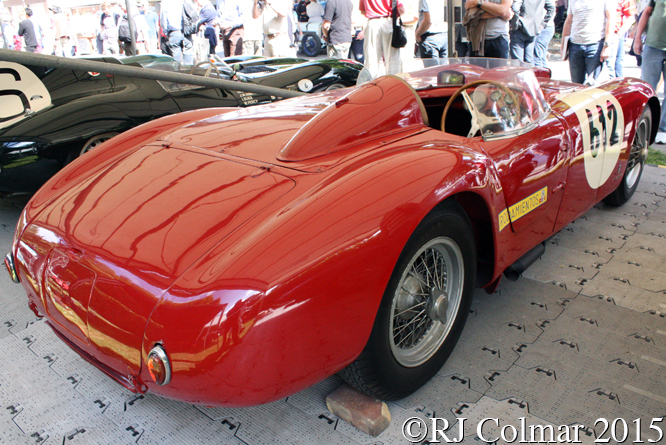 In April 1954 Piero Taruffi and Carlo Luoni drove a D24 to victory on the Giro di Sicilia, in May Alberto Ascari won the 1954 Mille Miglia with a fine solo drive in a Lancia D24, breaking a dominance by Ferrari on the event going back to 1948, and four weeks later Piero Taruffi followed up by driving a D24 to Lancia’s second consecutive win on the Targa Florio. Luigi Villoresi then scored the first of three non championhship victories for the D24 at Circuito do Porto where Eugenio Castellotti came second, Eugenio won at Aosta-Gran San Bernardo before the D24’s final 1954 World Championship appearance at the RAC Tourist Trophy where Juan Manuel Fangio and Piero Taruffi finished 2nd ahead of team mates Robert Manzon and Eugenio. 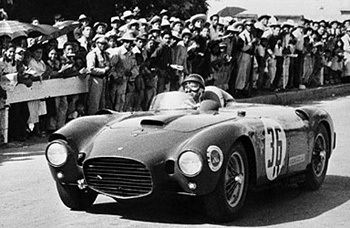 The D24’s final victory was recorded by Eugenio at Firenze-Siena in October 1954 while the models final appearance was in the 1960 Buenos Aires 1000kms where Argentinians Camilo Gay and César Rivero qualified their by now well out dated D24 11th before retiring from the race with a transmission problem after competing 4 laps of the 106 lap race. To the best of my knowledge the car seen at Goodwood Festival of Speed in these photographs belonging to the Museo Nacionale del’ Automobile is chassis #0004 which Fangio and Gino Bronzoni drove to victory in the 1953 Carrera Pan Americana and was subsequently used as a training car for by the Lancia team drivers at the Sebring 12 hours in 1954 and is also believed to have been used in some capacity for the 1954 Mille Miglia, note there are some subtle differences to the osf wing/fender to when Fangio and Bronzoni drove the car on the Carrera Panamericana. 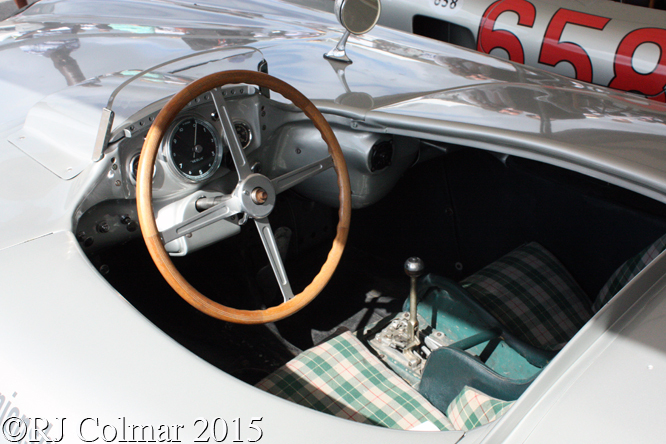 Also note #0004 is showing the #612 which was the number carried by the Meyer / O’Hara Moore Aston Martin DB3 on the MM in ’54 for no reason I or anyone else has been able to fathom. Thanks for joining me on this “IV Carrera Panamericana Winner” edition of “Gettin’ a li’l psychoontyres” I hope you will join me again tomorrow for Ferrari Friday. Don’t forget to come back now ! 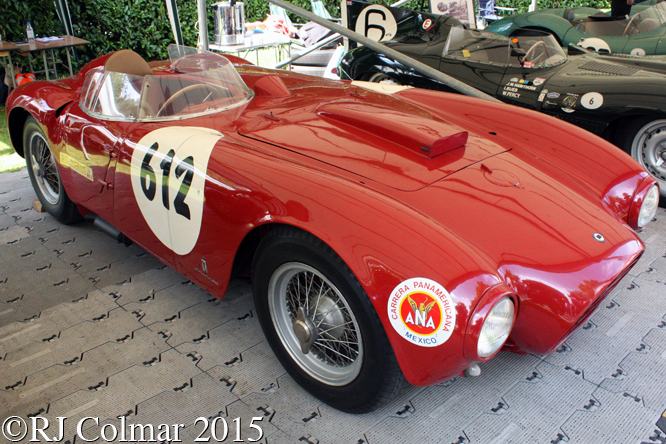 This entry was posted in Uncategorized and tagged Ascari, B20, Bracco, Bronzoni, Castellotti, Colmar, D20, D23, D24, Fangio, Festival, Gay, Goodwood, Jano, Lancia, Luoni, Maggio, Maglioli, Mancini, Manzon, Of Speed, Pininfarina, Psychoontyres, Ralph, Rivero, Taruffi, Villoresi on November 26, 2015 by Ralph. At 07:04 on the 1st of May 1955 Hans Hermann and Hermann Eger set off from the start ramp of for the Mille Miglia however unlike team mates Stirling Moss and Juan Manuel Fangio the two Germans never made it to the finish crashing out before reaching Bologna while in second place over 5 mins behind Moss and Jenkinson but well ahead of Fangio who was running on only 7 of his 8 cylinders. 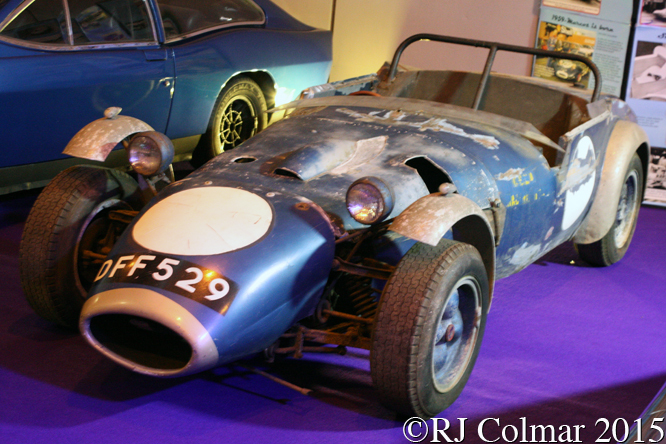 The car Hans crashed on the Mille Miglia was chassis #no.6 and it’s next appearance was at Le Mans where Pierre Levegh and John Fitch were to drive the car and two hours into the race Pierre’s Mercedes 300 SLR clipped an errant Austin Healey and was launched into the air which set in motion the greatest disaster in motor racing history as 84 people and were killed as parts of the Mercedes scythed through the spectators and the magnesium bodied car went up in flames, Pierre to was killed as he was thrown out of the car. 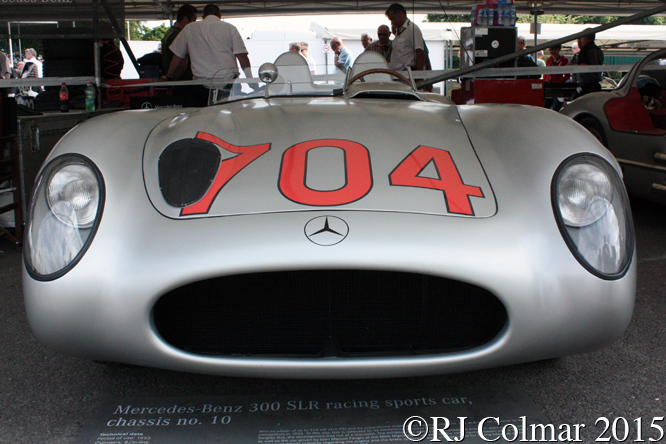 The car seen in these photographs bearing the #704 start number carried by chassis no.6 on the Mille Miglia is the last of the nine 300 SLR’s to be built, and is said to incorporate improvements in anticipation of the 1956 season which Mercedes Benz cancelled in the fall out of the disaster at Le Mans. 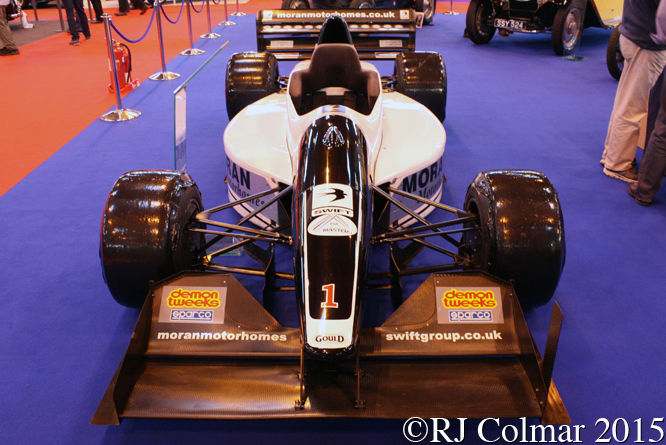 Logic tells us the chassis number should be #no.9 but for reasons that even Mercedes Benz are not sure of the car actually carries the chassis #no.10, quite simply there never was a chassis #no.9. 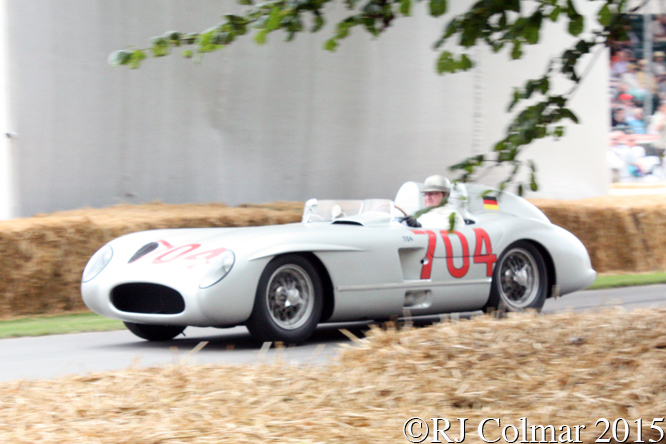 Hans Hermann is seen at the wheel of #no.10 at Goodwood Festival of Speed, where the Mercedes Benz blurb indicated that #no.10 has also carried the #658 Juan started the 1955 Mille Miglia with on occasion. 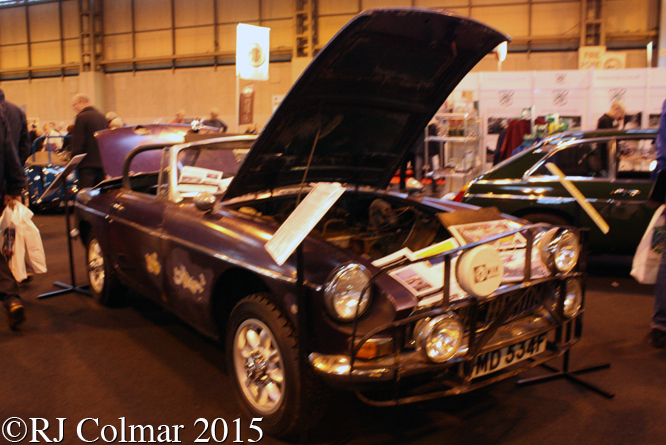 Thanks for joining me in this “When 6 is 9” edition of “Gettin’ a li’l psycho on tyres” I hope you will join me again tomorrow when I’ll be looking at the ultimate Simca Rallye 2. Don’t forget to come back now ! 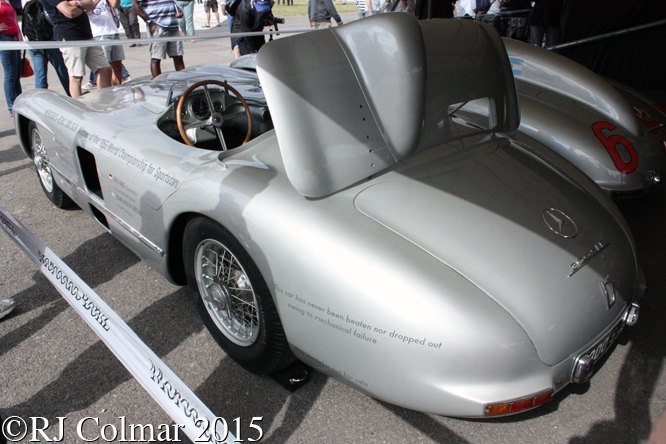 This entry was posted in Uncategorized and tagged 300, Benz, Colmar, Eger, Fangio, Festival, Fitch, Goodwood, Hermann, Jenkinson, Levegh, Mercedes, Moss, Of Speed, Psychoontyres, Ralph, SLR on October 26, 2015 by Ralph. Giovanni, better known as Hans, and Fritz Schlumpf were born in Italy in 1904 and 1906 respectively before there Swiss father. 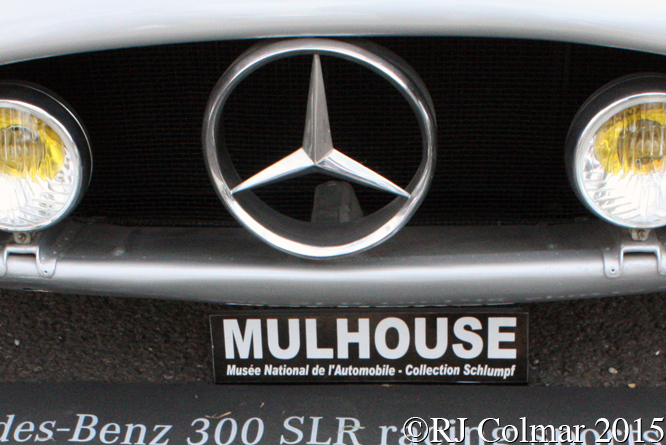 an accountant, and Alsatian mother Jeanne Becker resettled in Mulhouse, Alsace then under German rule. Hans became a banker and Fritz a wool broker before going into business together in 1929 founding SAIL a public limited company in 1935 which began acquiring shares and later a controlling interest, in the Malmerspach spinning mill before managing takeovers of further textile manufacturing businesses. On the 28 June 1976 the Schlumpf Brothers had to file for bankruptcy with the loss of 2,000 jobs, just as another Schlumpf pet project is about to come to fruition unbeknownst to the laid off workers. Nine month’s after the loss of their jobs members of the CFDT union discovered that the Schlumpf brothers had converted one of their old textile mills in to a 17,000 sq meter / 182986 sq foot museum, due to open shortly after the brothers filed for bankruptcy, containing over 400 vehicles mostly Bugatti’s and only a few other European makes, including to day’s featured 1955 Mercedes Benz 300 SLR no.5, which were laid out along immaculate gravel avenues of lights separated by tiled walk ways. Naturally the former Schlumpf employees did not take kindly to the appearance of being paid a pittance while the brothers employed a staff including seven assistant mechanics, two upholsterers, two body-work specialists, an assistant body-work specialist and five painters many of whom were former employees of Bugatti, another business based in Mulhouse that had ground to a halt in the 1950’s, to maintain and indeed restore to their former glory so many cars, not all of which were acquired in pristine condition. After occupying the factory and apparently holding the Schlumpf brothers hostage for 3 days the French Government negotiated the brothers exile to Switzerland and declared their Collection of national cultural significance ensuring it would not be broken up nor sold abroad and founded the what today has become La Cité de l’Automobile – National Museum – Schlumpf Collection in Mulhouse with various national and regional private and public bodies eventually reimbursing the brothers and presumably their creditors to the tune of 69 million francs. 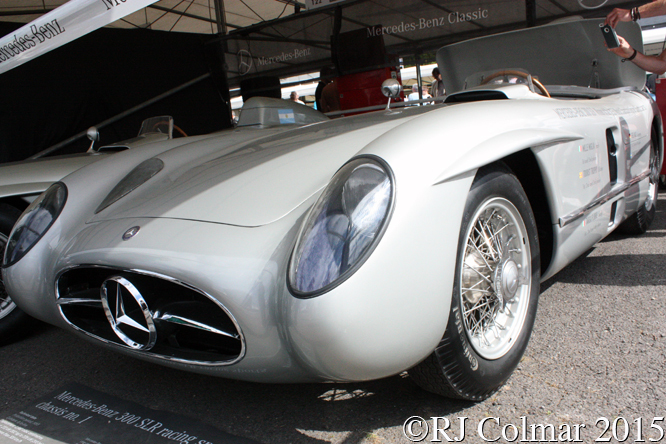 Just how the Schlumpf brothers managed to acquire 300 SLR no.5 in 1966 remains a mystery, at least one source reckons it was “probably” traded for a fabled W196 Grand Prix car of the same vintage, which only begs the question how did the Schlumpf brother obtain a W196, because Mercedes Benz have been quite meticulous in holding onto their post war racing heritage. 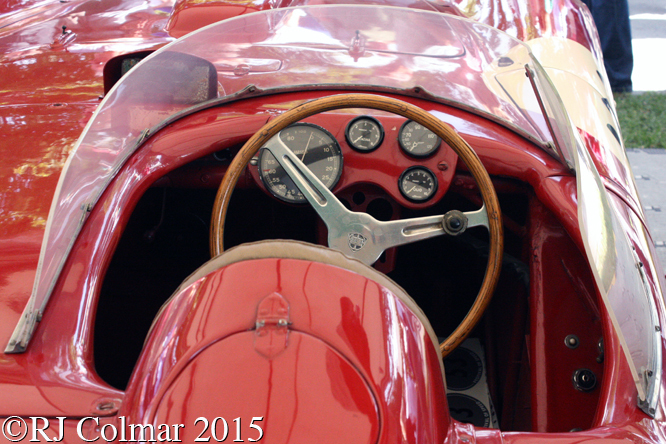 # no.5 has a three race history, it started the 1955 Mille Miglia at 7:01 am with Karl Kling at the wheel who like Juan Manuel Fangio who started at 6:58 attempted to drive the route solo, however he never made it to the finish of the 1,000 race after crashing out. Juan and Karl drove # no.5 to a second place finish on the in the Tourist Trophy at Dundrod and according to Mercedes Benz the same pairing finished second, to chassis #no.4 driven by Moss and Collins, driving the same car on the Targa Florio where the team secured victory in the 1955 World sports car championship over Ferrari who scored one victory and Jaguar who scored two victories. 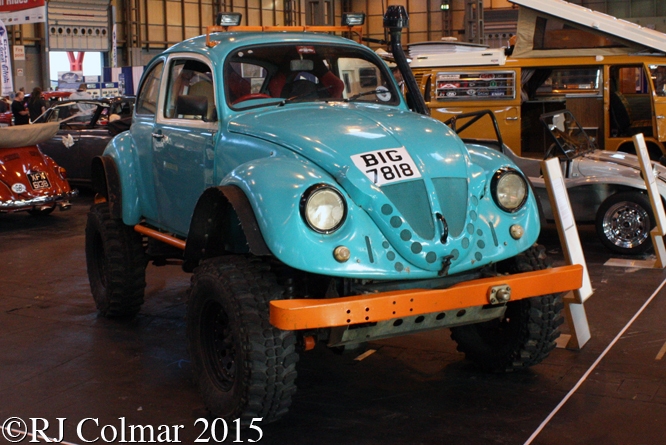 Thanks for joining me on this “The One That Escaped” edition of “Gettin’ a li’l psycho on tyres” I hope you will join me again tomorrow when I’ll be looking at a Donnet. Don’t forget to come back now ! 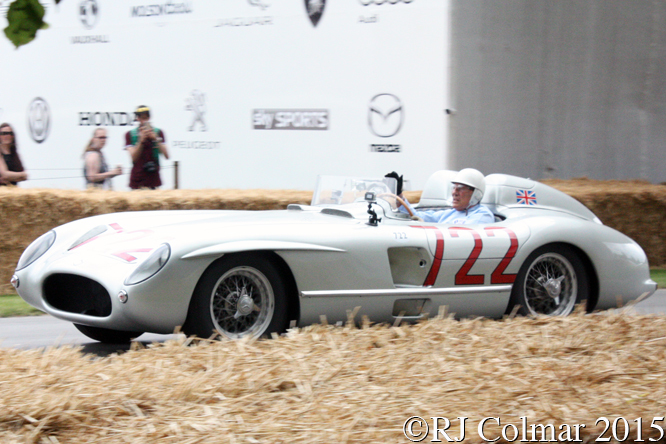 This entry was posted in Uncategorized and tagged 300, Alsace, Becker, Benz, CFDT, Cité, Collection, Colmar, de, Fangio, Festival, Florio, Goodwood, Kling, l'Automobile, La, Mercedes, Miglia, Mille, Mulhouse, Museum, National, of, Psychoontyres, Ralph, SAIL, Schlumpf, SLR, Speed, Targa, TT on October 12, 2015 by Ralph. 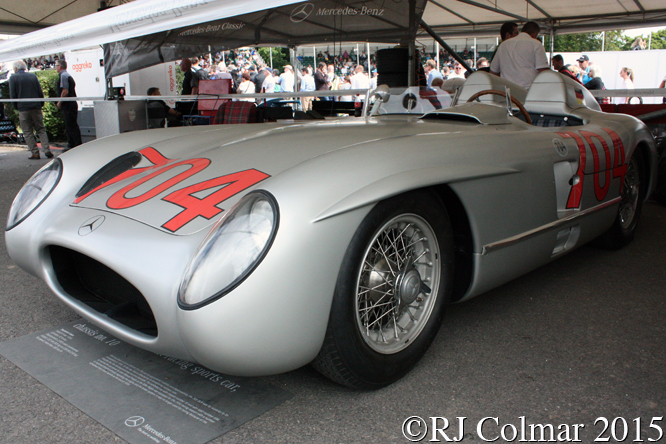 At 7:22 am on the morning of the 1st of May 1955 Stirling Moss and his co driver Denis Jenkinson sitting in today’s featured Mercedes Benz # no.4 registered W21-6170 were flagged away for the start of the Mille Miglia from Viale Venezia in Brescia with 525 cars ahead of them and just six more to start at one minute intervals behind them. With the aid of course notes recorded on an 18ft roll of paper, edited from their six reconnaissance drives along the entire route, Denis used 15 hand signals to keep Stirling informed of what was coming up ahead over the 1000 mile course via Rome back to Brescia. 10 hours, 7 minutes and 48 seconds later Stirling and Denis crossed the finish line to record the all time fastest race average speed of 97.96mph / 157.65 kmh over the course which actually measured only 992 miles, and become only the second non Italians to win the event after Rudolf Caracciola and riding mechanic Wilhelm Sebastian won with their Mercedes-Benz SSKL in 1931. 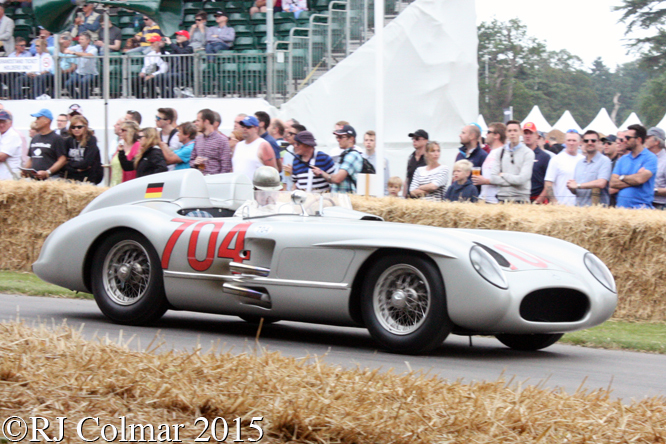 Juan Manuel Fangia came home second in the 300 SLR # no.3 31 mins and 45 s behind the winners in one of the greatest solo drives of all time. 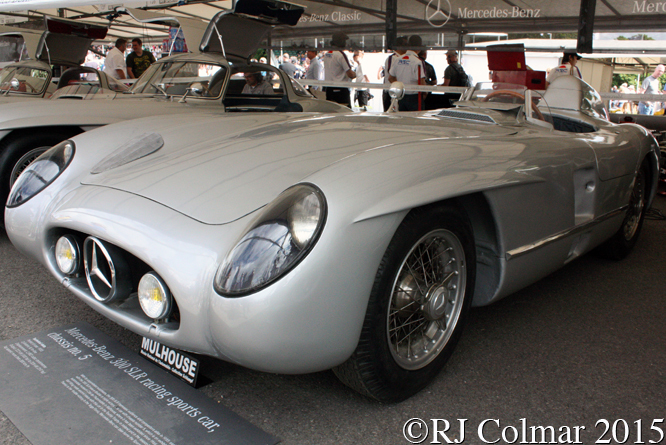 Stirling Moss then drove # no.4 to a second place finish behind Fangio in the non championship Eifelrennen at the Nurburgring before Karl Kling and André Simon were entrusted with the car at Le Mans where it was withdrawn by the board of directors at Mercedes Benz after the fatal accident that killed team mate Pierre Levegh and 84 spectators . Stirling drove # no.4 to another second place finish in the non championship Swedish Grand Prix behind team leader Fangio to keep up the models remarkable 1-2 finishing record in all events completed. 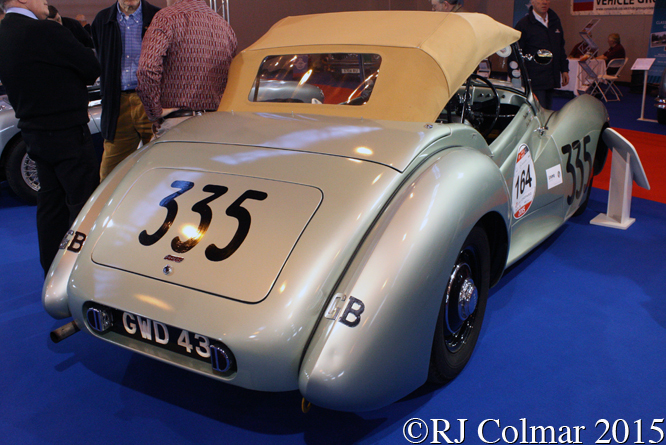 Amazingly Stirling then drove # no.4 to two more World Championship sports car victories in the RAC TT at Dundrod with John Fitch and in the Targa Florio with Peter Collins so that this car has the rare record of finishing 1st in every World Championship event which it completed. Stirling Moss called this car which he is seen driving in these photographs at Goodwood Festival of Speed, “The greatest sports racing car ever built — really an unbelievable machine.” Which is why it is probably the most desirable Mercedes Benz ever built and possibly the most desirable car ever built. 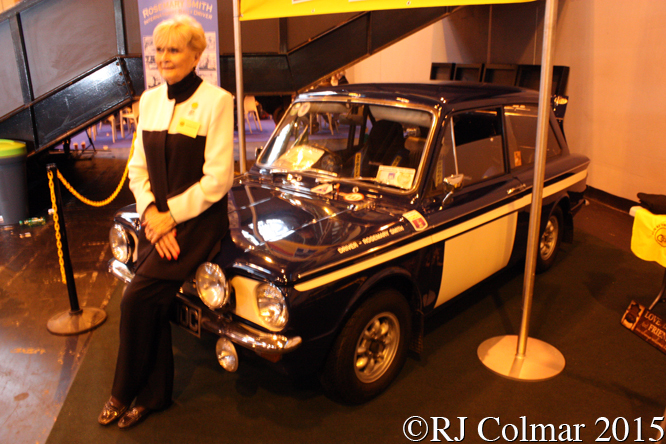 Thanks for joining me on this “An Unbelievable Machine” edition of “Gettin’ a li’l psycho on tyres” I hope you will join me again tomorrow when I’ll be looking at a hot French Simca. Don’t forget to come back now ! 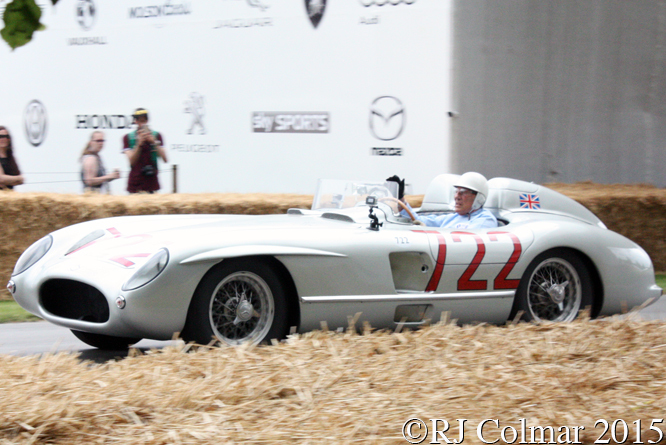 This entry was posted in Uncategorized and tagged 300, Benz, Collins, Colmar, Fangio, Festival, Fitch, Goodwood, Jenkinson, Kling, Mercedes, Moss, of, Psychoontyres, Ralph, Simon, SLR, Speed on October 5, 2015 by Ralph. Earlier this year Geoffrey Horton kindly forwarded some of today’s photos taken by Otto A Rentsch a tool and die maker at Adam Stamping in Union, New Jersey. 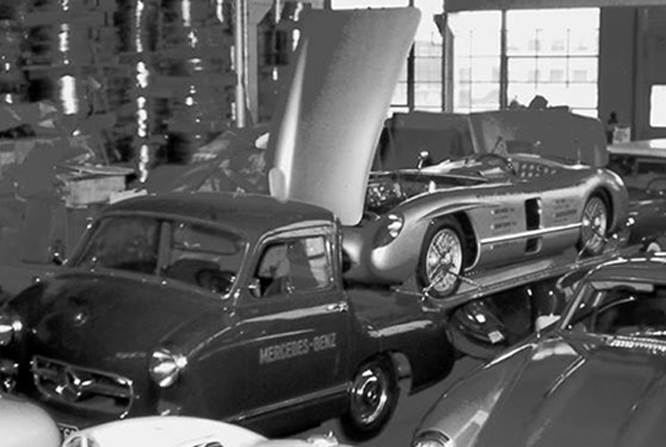 Adam Stamping was owned by Geoffrey’s uncle George Tilp who was selected by Mercedes Benz to run a highly successful team of works built and supported 300 SL’s driven by Paul O’Shea and Phil Hill from 1955 to 1957. 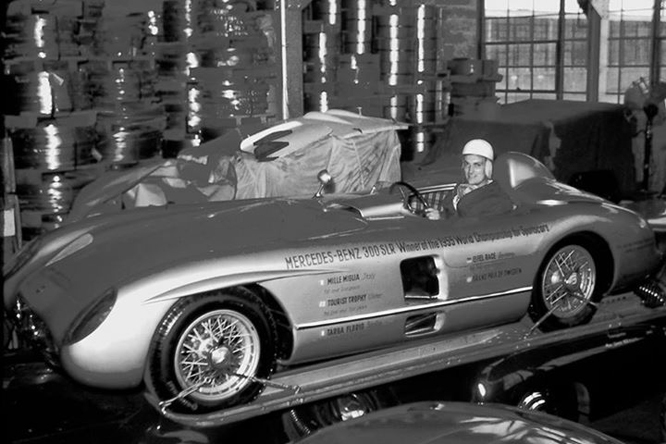 In 1958 Mercedes Benz shipped a 1955 World Sports Car Championship winning type 300 SLR complete with the “Blue Wonder Rennwagen Schnelltransporter” to Georges facility in New Jersey prior to the vehicles being loaned to the Ford Museum in Michigan, Otto A’s son Otto R is seen above at the wheel of the car with it’s distinctive sign writing down the side. 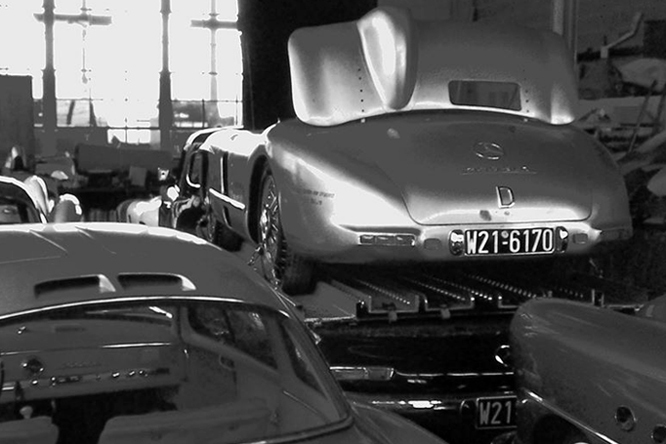 It turns out that the 300 SLR sent to the USA for the loan to the Ford Museum was none other than the original 300 SLR chassis no.1. 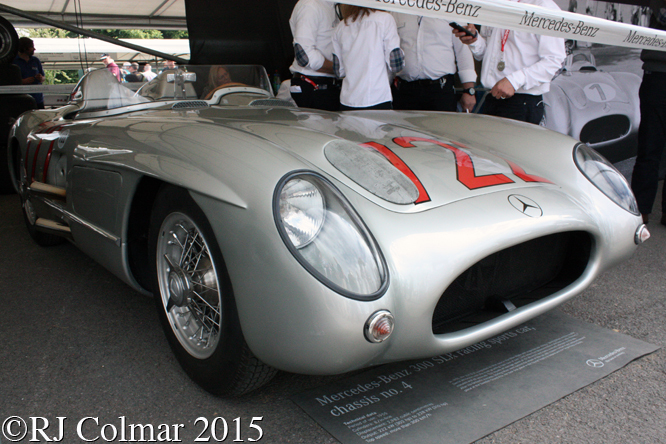 No.1 was used for extensive pre 1955 season testing and later for practice on the Mille Miglia, where of course there was no qualifying, but according to Mercedes this car was never raced. 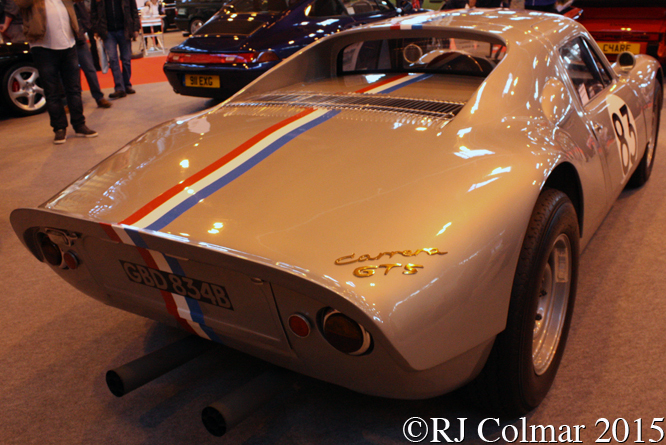 Along the side of the car the five one – two victories scored by no.1’s siblings are recorded; the Stirling Moss / Denis Jenkinson partnership beat the solo Jaun Manuel Fangio on the Mille Miglia, Fangio then beat Moss at the Eifelrennen where Karl Kling finished fourth in a third 300 SLR behind a Ferrari 750 Monza driven by Marsten Gregory, Fangio also finished ahead of Moss in the Swedish Grand Prix. 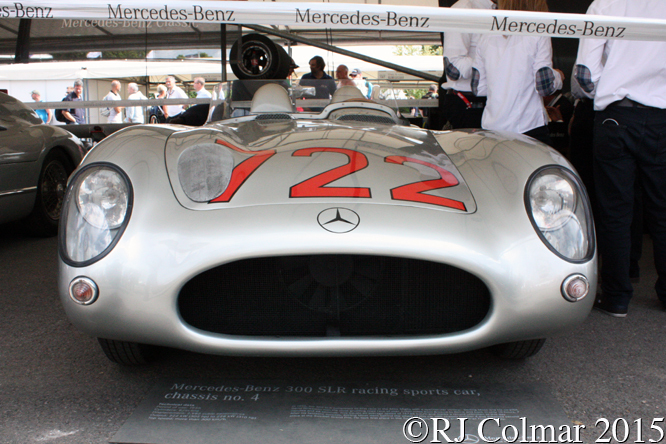 Moss partnered by John Fitch beat Fangio and Kling at the Tourist Trophy where Kling was joined by Wolfgang von Trips and André Simon in the third placed 300 SLR, before Moss teamed up with Peter Collins to beat Fangio and Kling again on the Targa Florio where Fitch and Desmond Titterington finished fourth behind the Ferrari 857 S driven by Eugenio Castellotti and Robert Manzon. 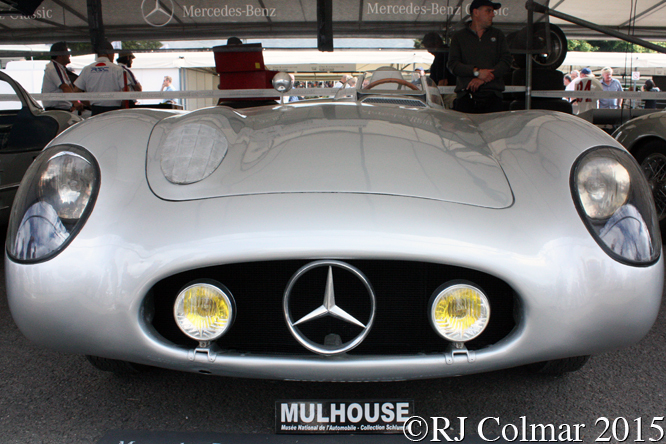 The one omission from these results being of course the 1955 Le Mans race where the 300 SLR driven by Fangio and Moss was leading the Jaguars by two clear laps when it was withdrawn on the orders of the board of the Mercedes board of directors after parts of the sister car driven by Levegh ploughed into the spectator enclosures killing 82 spectators and injuring 100 more following an accident involving a slower car. 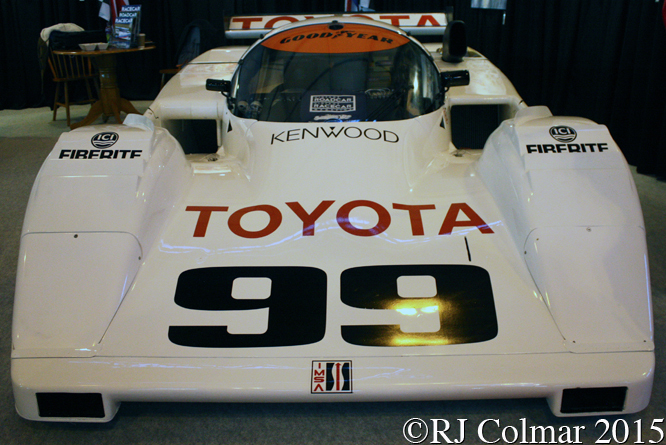 My thanks to Geoffrey Horton for initially forwarding Douglas Rentsch’s photographs and to Otto R Rentsch’s son Douglas for kindly giving me permission to use them, the remaining photo’s of no.1 were taken at Goodwood Festival of Speed. 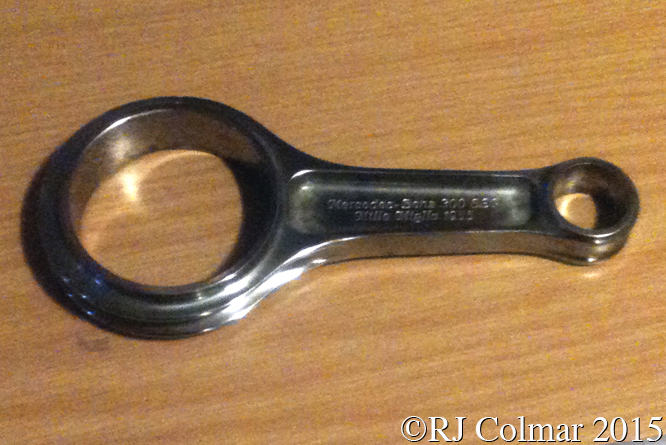 Thanks for joining me on this “Development & Publicity” edition of “Gettin’ a li’l psycho on tyres” I hope you will join me again tomorrow when I’ll be looking at a Renault. Don’t forget to come back now ! 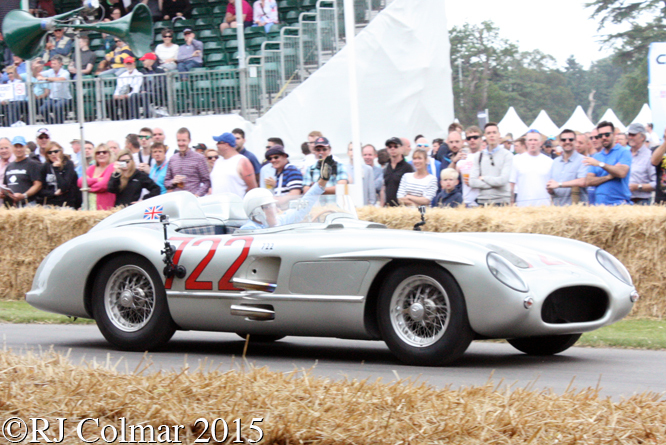 This entry was posted in Uncategorized and tagged 300, A, Adam, André, Benz, Collins, Colmar, Fangio, Festival, Fitch, Goodwood, Jenkinson, Kling, Levegh, Mercedes, Moss, NJ, of, Otto, Psychoontyres, Ralph, Rentsch, SLR, Speed, Stamping, Tilp, Titterington, Trips, Union, von on September 14, 2015 by Ralph. As the years roll by going to Goodwood Festival Of Speed is more and more like going to the best toy shop in the world with more and more cool stuff to be found every year, this was my sixth visit since 2009 and already having completely failed to compose my thoughts about some of the highlights of this years event, as I write this I am looking forward to next years event ! 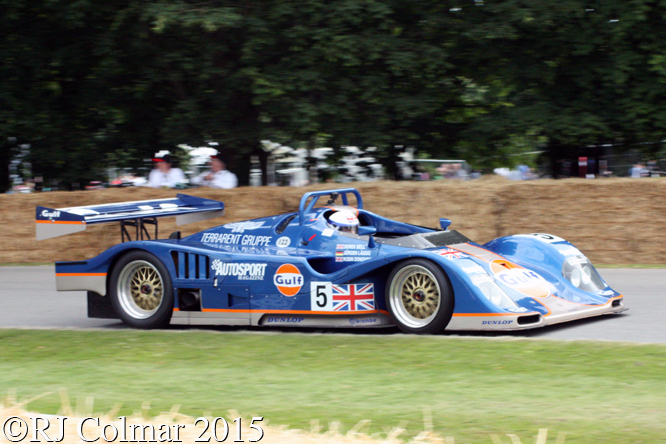 One of the highlights of the event was a collection of 15 vehicles celebrating the career of five time Le Mans 24 hour winner, 3 time Daytona 24 Hour winner and twice World Sports Car Champion Derek Bell, seen above in his 1994 Le Mans 24 Hour entry the Porsche powered Kremer K8 with which he Robin Donovan and Jürgen Lässig qualified 2nd and finished 6th. 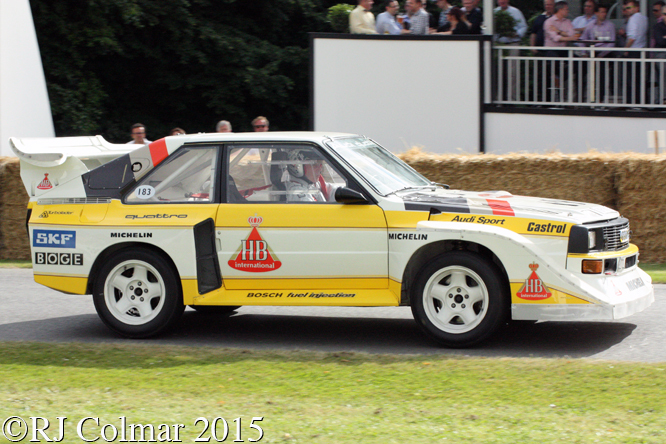 The Audi Sport Quattro S1 E2 was Audi’s final Group B evolution producing an initial 500hp in 1985 when Walter Röhrl and Christian Geistdörfer won the San Remo Rally and over 600hp when Walter Röhrl drove one to victory on Pikes Peak in 1987, above 73 year old Rally Legend Hannu Mikkola show’s he still has no problem handling the cars 0-60mph in 3.1 seconds performance. In the mid 1970’s one used to hope against hope that British Leyland would get it’s act together and thrash BMW in the European Touring Car Championship, but alas despite starting from pole in 6 from nine events the Jaguar XJ12C’s best result was a second place finish at the Nurburgring in 1977 with Derek Bell and Andy Rouse at the wheel, former works driver Andy Rouse is seen demonstrating the Jaguar Daimler Heritage Trust’s 1976 example above. 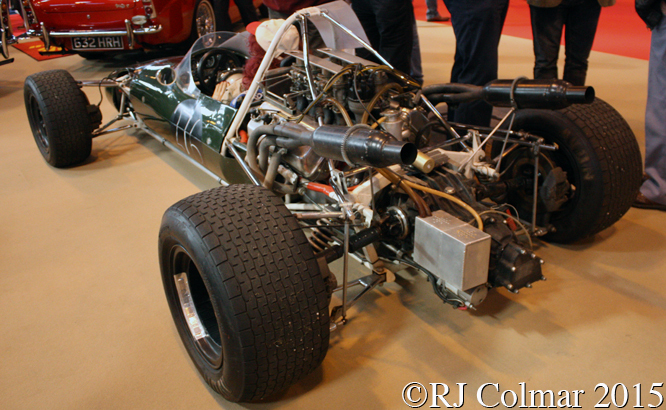 While Lotus were waiting for the arrival of Ford’s DFV for the 1967 season Jim Clark had to make do with the woefully underpowered Climax powered 1965 Lotus 33 until the arrival of the BRM H16 powered Lotus 43 in time for the last three races of the 1966 season, the car was instantly quick qualifying 3rd at Monza, and 2nd in the USA and Mexico but also unreliable suffering gearbox failure at Monza and Mexico but the car with one of the most complex motor configurations on earth held together at Waltkins Glen where Jim Clark won scoring a fourth consecutive victory at the circuit for a BRM powered car, Andy Middlehurst is seen driving the 43 above. 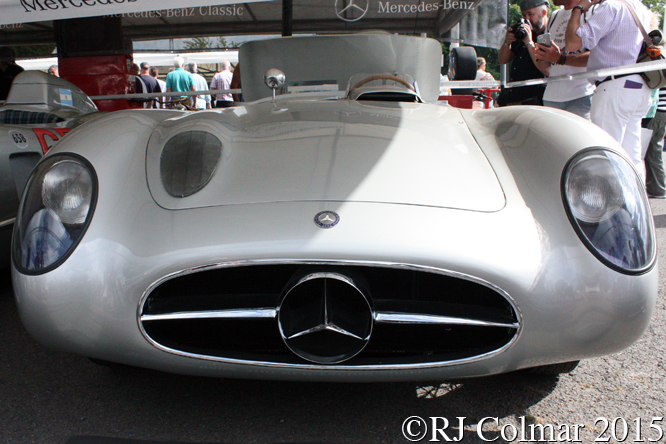 Mercedes Benz prepared for the 1955 World Sports Car Championship by building 9 300 SLR’s of the eight survivors seven were at Goodwood, above Sir Stirling Moss demonstrates chassis #0004/55 with which he and navigator Denis Jenkinson won the 1955 Mille Miglia ahead of the sister car #0003/55 driven by Juan Manuel Fangio. Finally with a Herculean effort Duncan Pittaway got his recreation of a FIAT S76 to Goodwood last year, but did not dare try and start it. 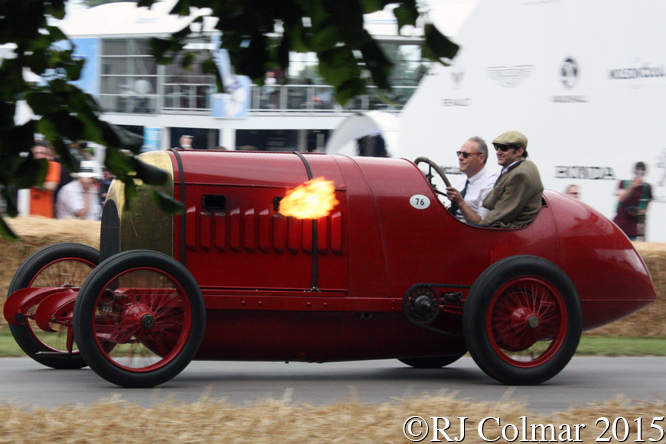 With help from Leonardo Sordi he has since got the car running and as can be seen above it is a wonderous sight to be hold as the 28.3 litres / 1,727 cui four cylinder motor belches flame from it’s monstrous exhaust stubs. 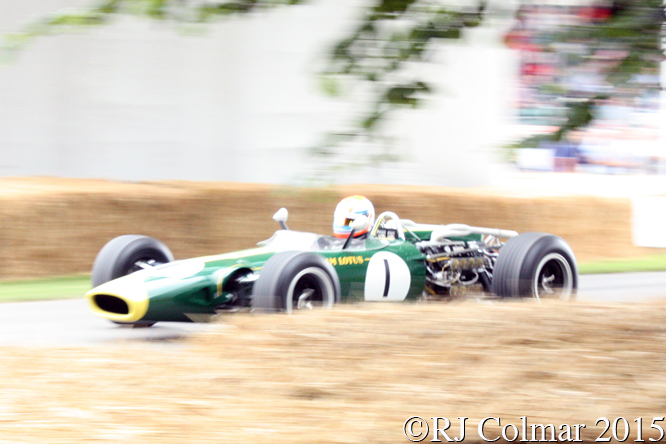 Thanks for joining me for this “European Highlights” edition of “Gettin’ a li’l psycho on tyres” I hope you will join me again tomorrow when I’ll be looking at some of the American Highlights at Goodwood. Don’t forget to come back now ! 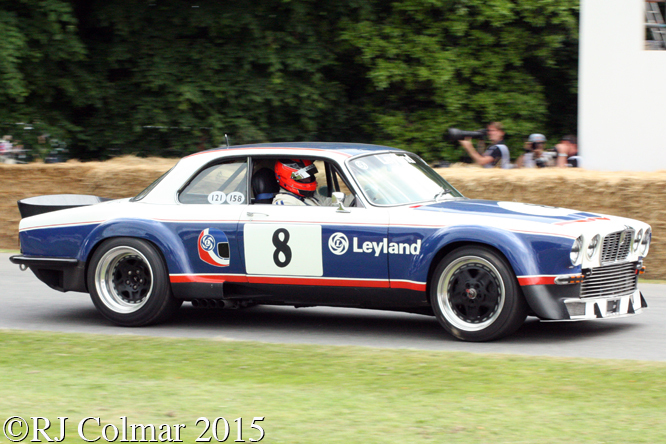 This entry was posted in Uncategorized and tagged Audi, Bell, Benz, BRM, Clark, Colmar, Donovan, Fangio, Festival of Speed, Fiat, Geistdörfer, Goodwood, Jaguar, Jenkinson, Kremer, Lässig, Lotus, Mercedes, Middlehurst, Mikkola, Moss, Pittaway, Psychoontyres, Ralph, Rohrl, Rouse on July 8, 2015 by Ralph.